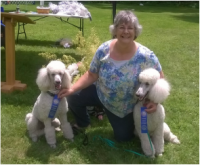 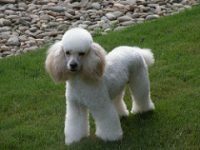 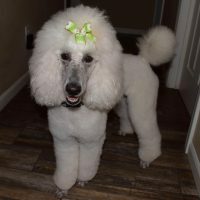 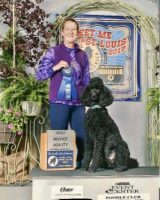 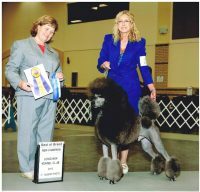 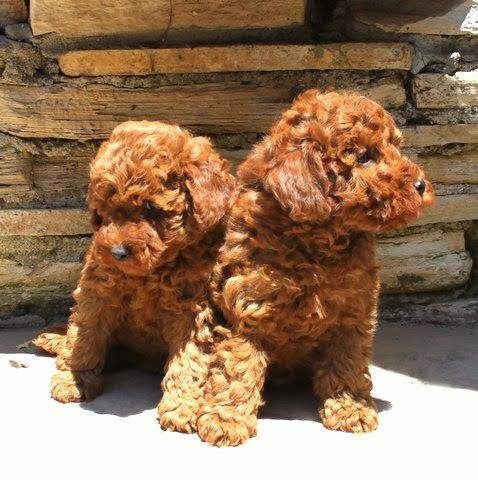 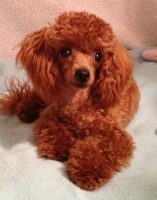 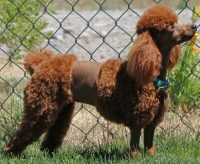 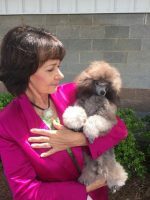 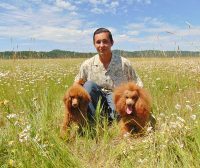 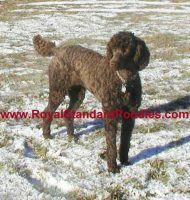 We at Scarlet Fancy Poodles selectively breed only AKC Registered Poodles, all have Champion dogs in their immediate family. 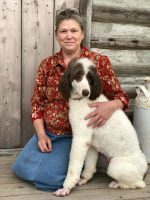 All have friendly, happy temperaments.We live on a small farm and have a wonderful place to raise happy, healthy puppies. 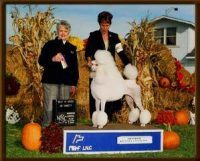 My grandmother and mother began raising Poodles at this same location over 50 years ago, I became involved as a child. We raise puppies that are wonderful from the inside out, and offer them to families who can provide excellent homes. 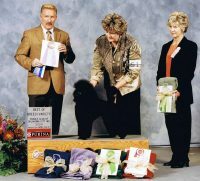 We take great pride in the quality of our dogs and puppies.